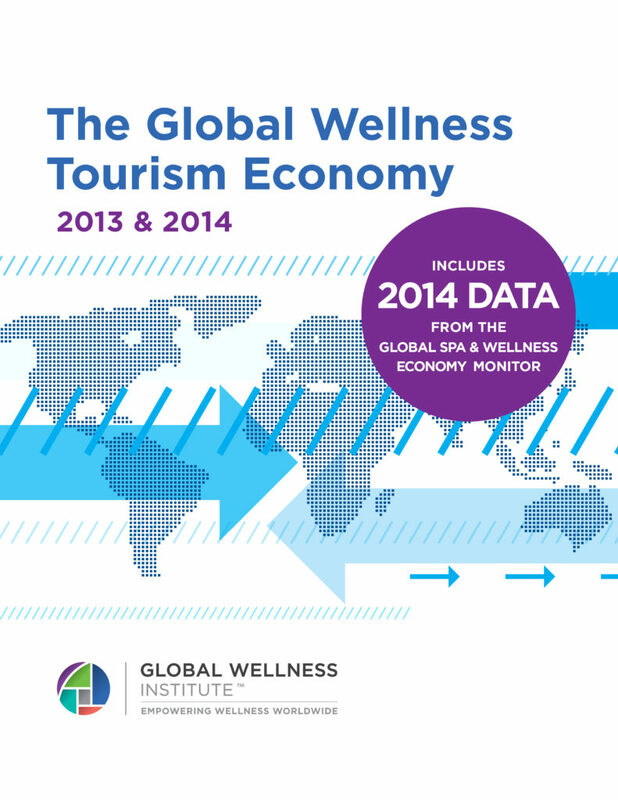 This important report combines the first-ever wellness tourism market research (2013) with updated data from wellness tourism research released in 2014. Wellness tourism continues to be one of the fastest-growing travel categories: revenues expanded from $438 billion in 2012 to $494 billion in 2013 – and that 12.7 percent growth rate was 40 percent larger than originally forecast. And wellness tourism also grew 74 percent faster than global tourism overall in the last year (14.6 percent versus 7.3 percent).